Home BIOGRAPHY HISTORY PHOTOS P Square Biography, Age, Family, Wedding, Brothers and Sister Cars & House. 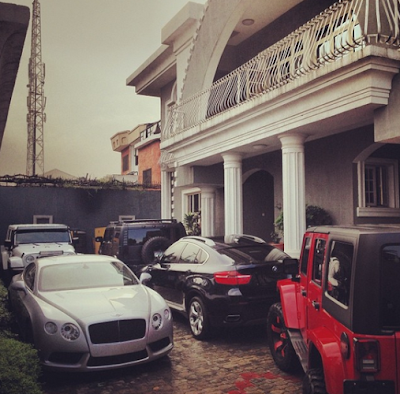 P Square Biography, Age, Family, Wedding, Brothers and Sister Cars & House. P-Square are a Nigerian R&B duo composed of identical twin brothers Peter and Paul Okoye born 18 November 1981 (Age 33) Jos, Nigeria. Native of Ifite Dunu, Anambra State of Nigeria. They are Recording artist, singer,song-writer, performer, Instruments vocals. 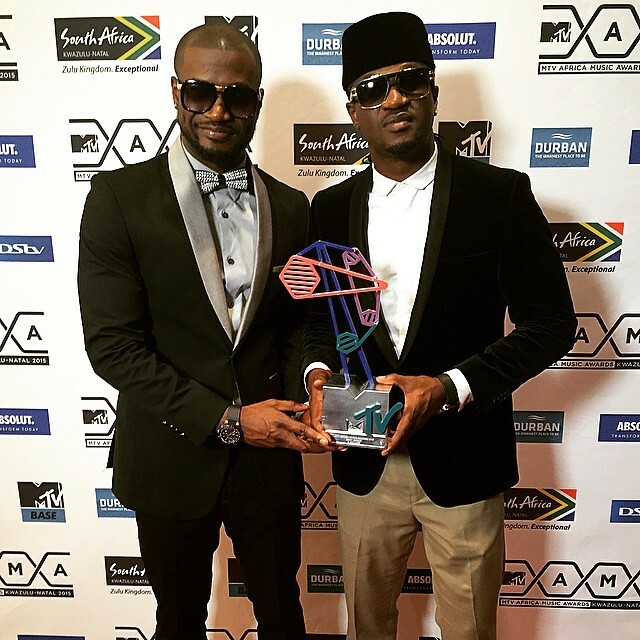 They produce and release their albums through Square Records and they have been active since 2003 till date. 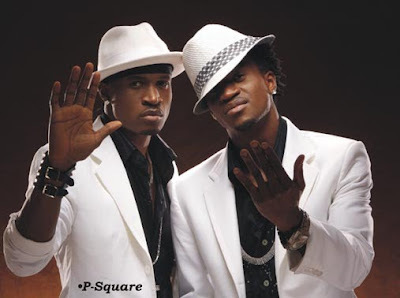 The story of P-Square began in St. Mulumba secondary school, a small Catholic school in Jos, Nigeria. Identical twins Peter and Paul joined their school music and drama club where they began singing, dancing, and mimicking songs by MC Hammer, Bobby Brown and Michael Jackson. They later formed a cappella quartet called “MMMPP” (M Clef a.k.a. Itemoh, Michael, Melvin, Peter and Paul). Drawing inspiration from their music idol Michael Jackson, they began break dancing, formed the group called “Smooth Criminals” in 1997. They dropped M Clef from the group “MMMPP” which later was changed to “MMPP”. Their talent and precise dance routine soon made them household names in the city of Jos, where they performed at school functions and other occasions. Later in 1999, Peter and Paul returned to music school to develop their skills on keyboard, drums, bass and rhythm guitar. Their work includes the soundtracks for a number of films like Tobi, Mama Sunday, Moment of Bitterness and Evas River. Later in 1999, they applied to the University of Abuja to study Business Administration. The Smooth Criminals became loose when its members left to study in various other universities. 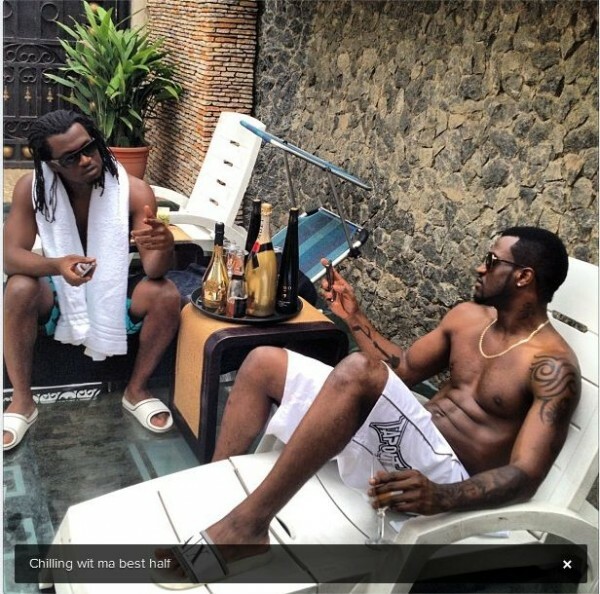 Subsequently Peter and Paul formed their own group, variously called “Double P”, “P&P”, “Da Pees” etc, until they eventually settled on “P Square”. They are managed by Bayo Odusami aka Howie T, a seasoned concert promoter and the CEO of Adrot Nigeria Limited. In 2005, P Square released their second album, Get Squared under their own label, Square Records. This album was marketed nationwide by TJoe Enterprises, although they were still managed by Howie T of Adrot Nigeria Limited. The video for the second album held the #1 position on the MTV Base chart for four straight weeks. 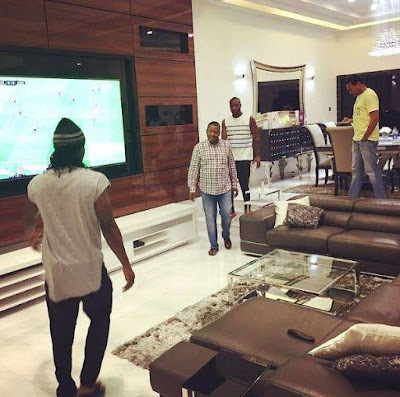 They have an ever growing fans based across South Africa with a particular stronghold of diehard fans in Cape Town. Late in 2007, they released their best selling album so far, “Game Over.” It sold 8 million copies worldwide. In 2009, P-Square released their fourth studio album, “Danger”. 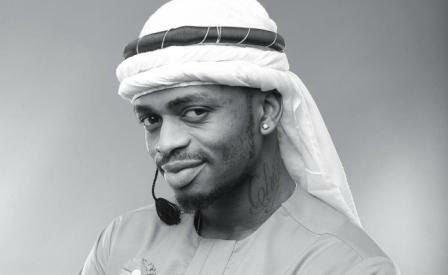 The album features collaborations with 2-Face Idibia, J Martins and Frenzy. The first single called “Danger” is a hip hop song with cutting synths and a frog bass baseline similar to an Eminem song. The video affirms this with the presence of clowns and staggered movements in front of the camera reminiscent of comical videos by Eminem. 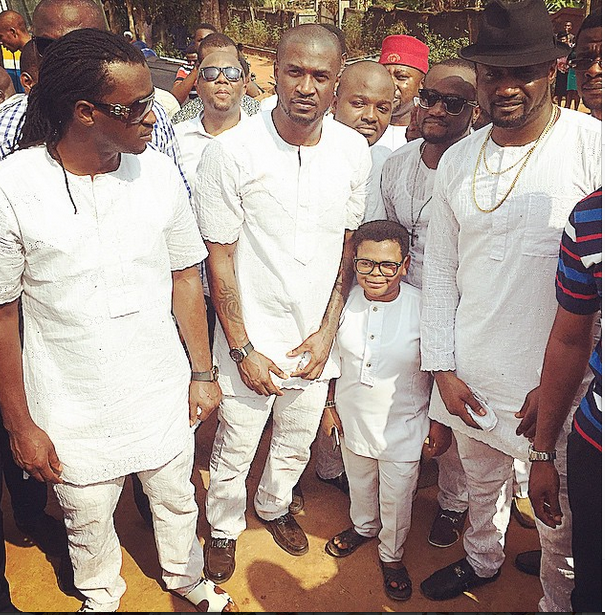 It was on the 18th January 2009 that Akon’s label,Konvict signed Wizkid, Psquare, Tuface. 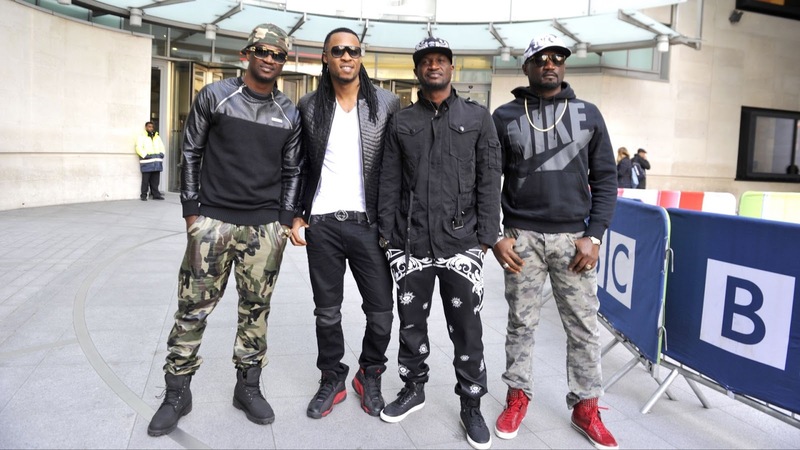 Psquare has performed alongside the following international artists like Ginuwine, Sean Paul, Akon and Busola Keshiro. 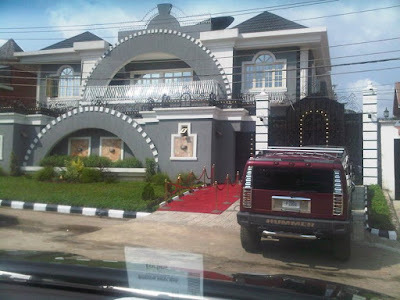 Meanwhile P-Square are now located in Lagos as their residence in Nigeria. 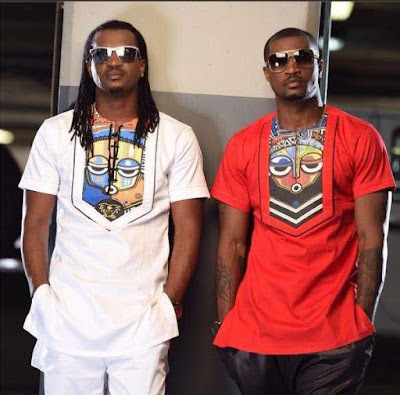 In August 2012, P Square released a single titled “Alingo”, it became a smashing hit that took the whole of Africa by storm. 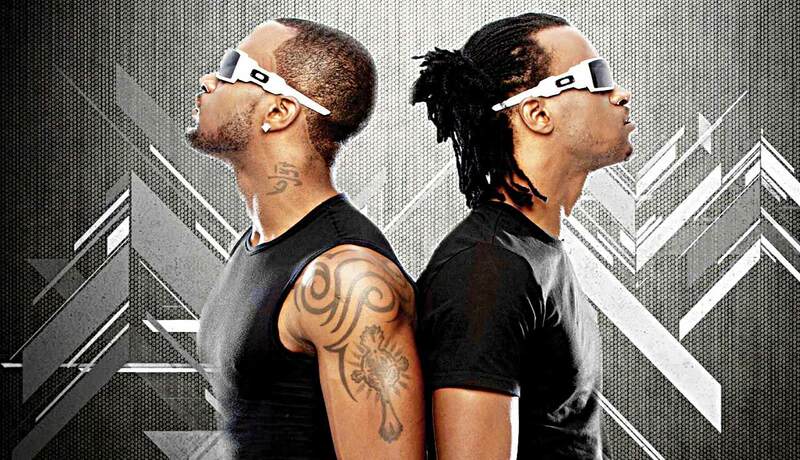 The video shot and codirected by their elder brother Jude “Engees” Okoye and Clarence Peters of Capital hill Production was rated as the best video that year. Their latest smash hit again “Personally” released mid June 2013. The video is a tribute to late Michael Jackson who inspired their musical career till date. The video and song was such a hit that it got the attention of Jermaine Jackson, late Michael Jackson’s brother who commended the stars for doing such a tremendous job and hoped to meet with them. On 4th April, 2010, P-Square was named the Artist of the Year at the KORA All Africa Music Awards in Ouagadougou, Burkina-Faso while they were in London for a Concert at the Troxy, and they will receive a whopping sum of $1 Million Dollars as the Award Winners, in Ebebiyin City. 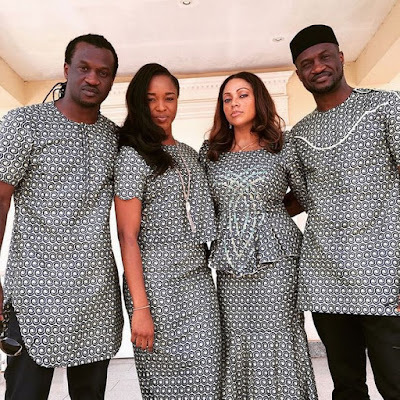 In 2013, Paul Okoye, one half of the musical duo, P-Square, was involved in a paternity scandal with a lady named Elshamah Igbanoi who claimed that Paul impregnated her; it was subsequently brought to our notice that he accepted the baby after agreeing to go for a DNA test to ascertain the paternity of the baby boy. 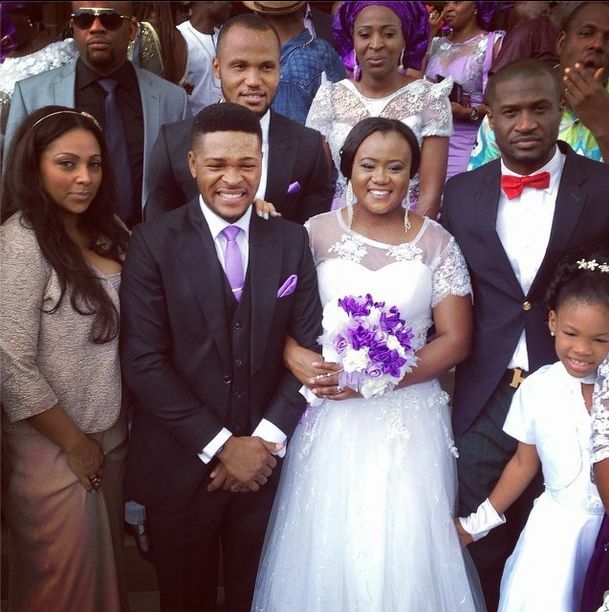 These Nigerian celebrities are both married. 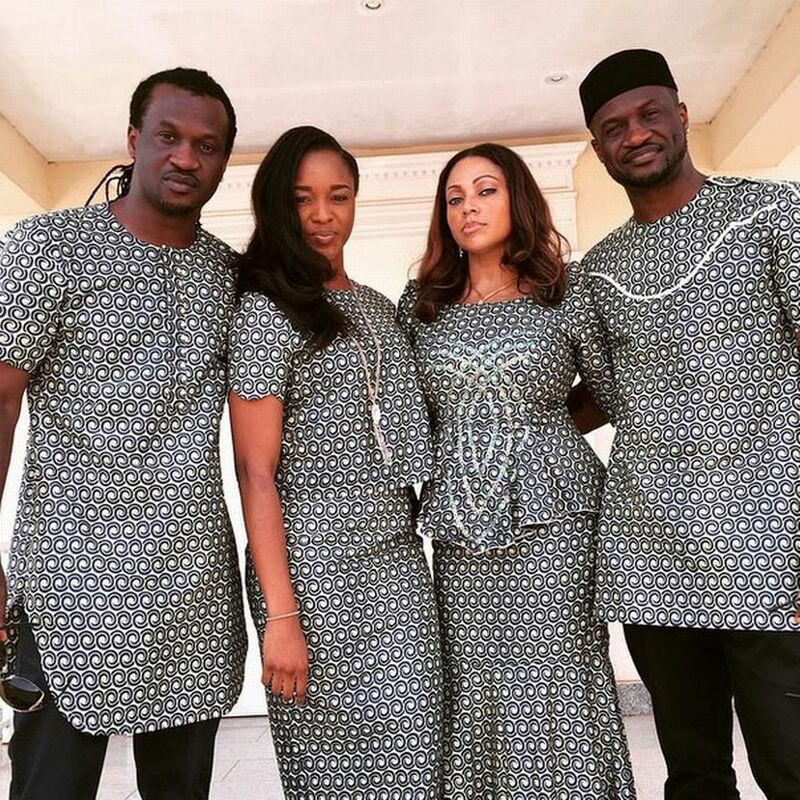 Peter Okoye has been married to Lola Omotayo since November 2013 while the brother Paul Nonso Okoye is married to Anita Tonye Isama just last month, March 2014.